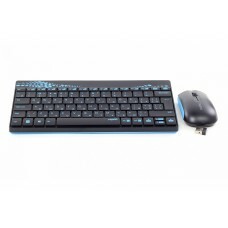 The Shenzhen Rapoo Technology Company Limited specialized in wireless peripheral technology was founded in 2002. 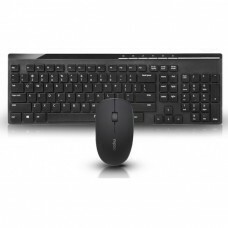 Focusing on the domestic market, a slogan of “people-oriented, scientific and technological innovation” they internationally manufacture and distribute computer mice, keyboards and headsets to meet global demand of the customers. 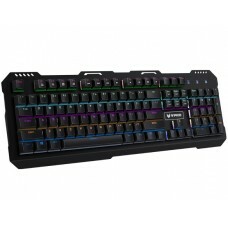 In the year of 2011 they have enlisted on the Shenzhen Stock Exchange. 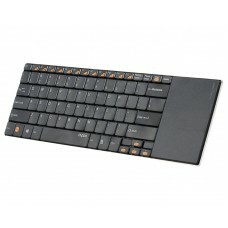 For the two consecutive years, they have ranked first in China’s wireless keyboard and mouse market. 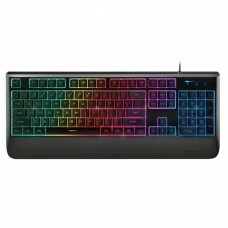 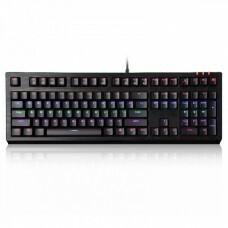 In the keyboard segment of Rapoo we have wired usb 2.0, anti-splash, wireless multimedia, touchpad Bluetooth, backlit RGB gaming and crystal backlit mechanical gaming keyboard for the convenience of the customers. 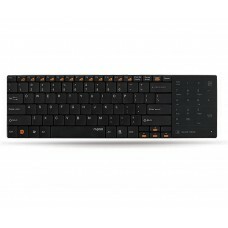 With a full dedication to the global customers this brand ensures high-quality material for keyboards. 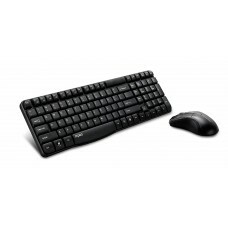 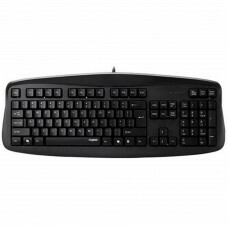 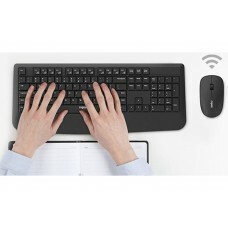 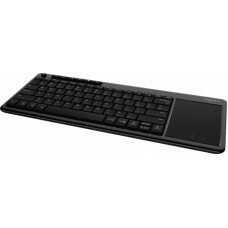 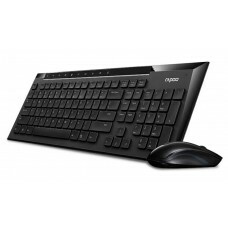 Moreover, wireless peripheral, keyboard and mouse combo provides advantages to the end users. 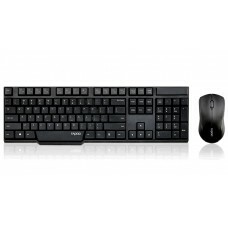 The drivers for different models are easy to access that is very helpful while it is not working. 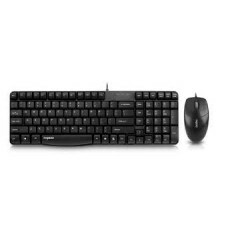 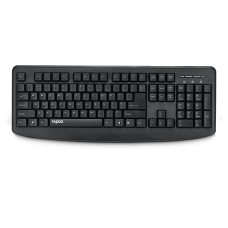 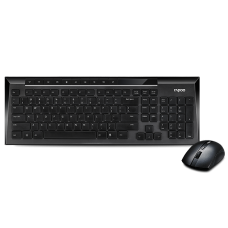 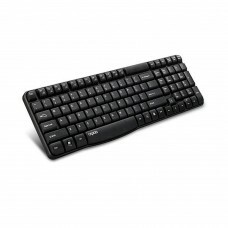 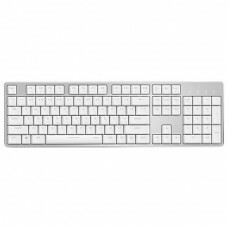 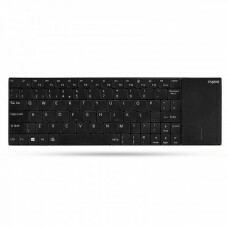 Considering the price review of Rapoo keyboards in the market of Bangladesh we offer the best deals for all the popular models such as x1800, v510 and k2600. 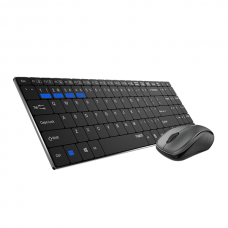 Please your order at Star Tech online shop from any of the cities such as Dhaka, Rangpur, Chattagram, Khulna & Sylhet. 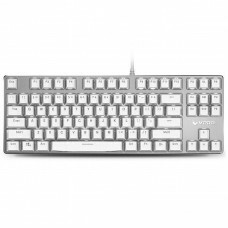 Our online delivery channel will send your desired keyboard to your destination.